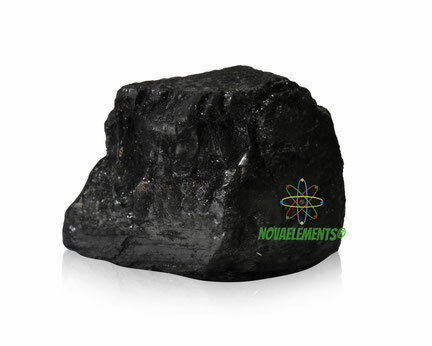 Carbon is a non-metal elements with chemical symbol C and atomic number 6. 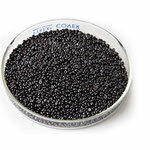 It is solid and black at normal pressure and temperature, it is little strong to break. Graphite is very chip, Diamond is very expensive, however we can provides both the form, for diamond form we provide the industrial diamond, which more similar to the natural diamond but little chip then natural. Buy now from the form below! High purity Carbon graphite powder 99,9% in beautiful glass vial with label, Carbon element 6 sample. High purity 6N 99.9999% Carbon graphite rod, pure element 6 sample.